Production version to follow during autumn's Frankfurt Motor Show. 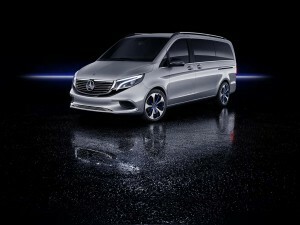 The Mercedes Concept EQV combines elements of the V-Class van and the new EQ series. The Chrysler Pacifica has shown there’s a market for electrified people-movers. Now, Mercedes-Benz is taking things a step further with its Concept EQV. The all-electric version of its V-Class is making its debut at this week’s Geneva Motor Show, but a production version of what’s also known as the Mercedes Viano is set to follow next autumn at the Frankfurt Motor Show, the automaker confirmed on Tuesday. “Electric Vision” model to usher in massive shift to battery power. 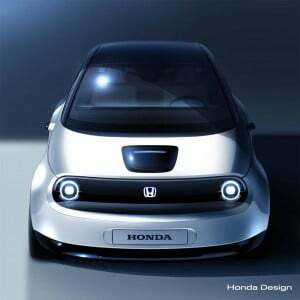 Honda will bring a production version of the Urban EV Concept to Europe in the coming year. Honda plans to use battery power of one form or another in two-thirds of the vehicles it sells by the end of the next decade, and the Japanese automaker plans to give a sense of where its “Electric Vision” is going at the upcoming Geneva Motor Show. The Honda Urban EV Concept builds on an early prototype shown at the 2017 Frankfurt Motor Show and is little more than a thinly disguised version of the battery runabout it soon will be launching in Europe. Virtual testing can only take you so far. 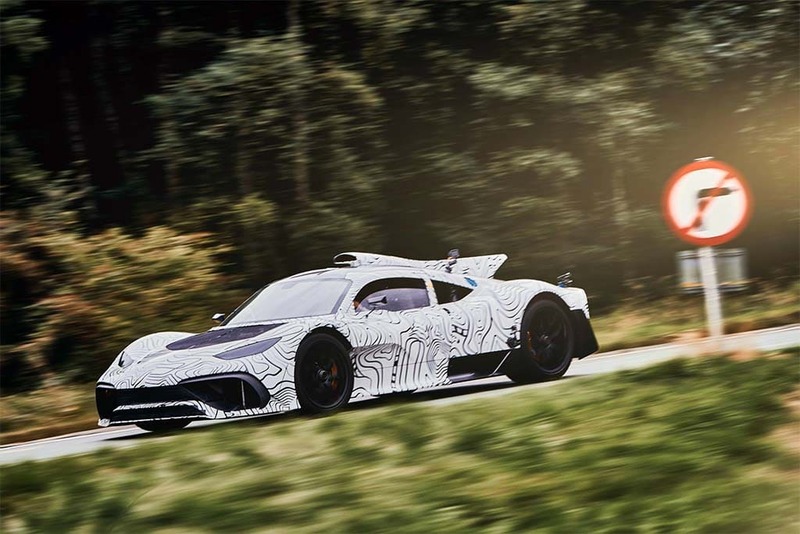 Much of the initial development work for the Mercedes-AMG Project One was done digitally. There’s a race underway to see who can do the better, faster job of putting Formula One technology on the road, and Daimler AG wants us to know it’s getting close, providing a handful of images showing off a prototype of the new Mercedes-AMG Project One hypercar undergoing track testing. The Project One, which actually looks more like a Le Mans prototype than a Formula One racer, has been generating buzz for several years, though we only got a look at a complete mock-up at the Frankfurt Motor Show last year. Show car offers broad hints about BMW's next all-electric model. 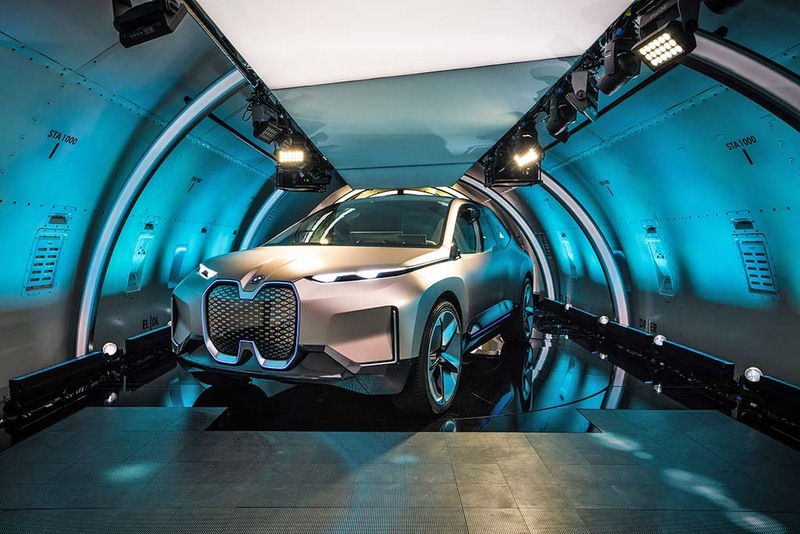 BMW offered a handful of journalists a sneak peek at the iNext concept during an around-the-world tour. BMW was one of the first of the traditional automakers to enter the plug-in vehicle market, well ahead of luxury rivals like Mercedes-Benz, Audi and Lexus. But it has been slow to follow up on its original i3 and i8 models, especially when it comes to all-electric offerings, even as those competitors have laid out aggressive plans to launch literally dozens of their own new products in the coming years. BMW has been dropping hints about where it might go next for several years. And the Bavarian automaker is looking to get back in the game with the appropriately named iNext, an all-electric and autonomous crossover set to make its debut in 2021. A handful of select media outlets, including TheDetroitBureau.com, got a chance to check out a prototype version of the iNext during an otherwise top-secret, around-the-world series that took the concept vehicles from Germany to New York, then Los Angeles and, finally, Beijing. “We are flipping the switch,” says CEO Zetsche, with new Tesla challenger - and more to come. The new Mercedes-Benz EQ features a pair of electric motors producing up to 402 hp. Mercedes-Benz is “flipping the switch,” Daimler AG CEO Dieter Zetsche said Tuesday as he pulled the covers off the new EQC, the German brand’s new, long-range electric crossover. 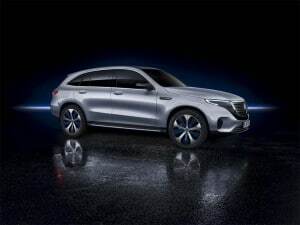 The first entry from the all-new EQ sub-brand, the compact CUV won’t be alone for long, with Mercedes developing a wide range of battery-electric vehicles set to come to market by the middle of the coming decade, including the smaller EQA due out next year. Along with all-electric offerings in the works from brands as diverse as Audi, Infiniti, Volkswagen and Volvo, they pose a potentially existential threat to Tesla, according to many industry analysts. “Mystic Details,” says terse news release. What might Mercedes mean by "Mystic Details"? Could it reference the distinctive accent lights expected to show up on the production EQ C crossover. 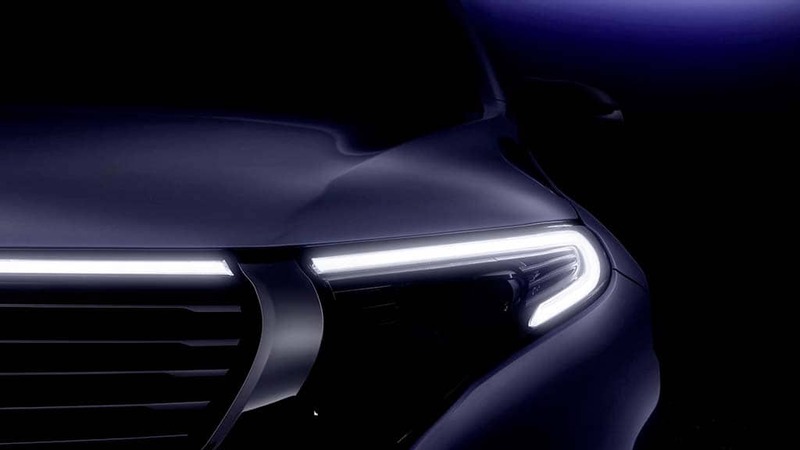 While we’re not sure what the word, mystic, references, the odds seem to favor the pic being a close-up of headlight and grille details on the new Mercedes-EQ C battery-electric vehicle that will make its debut on September 4th, the first in an all-new sub-brand the German automaker will be fleshing out over the next few years. We Keep You Plugged In! 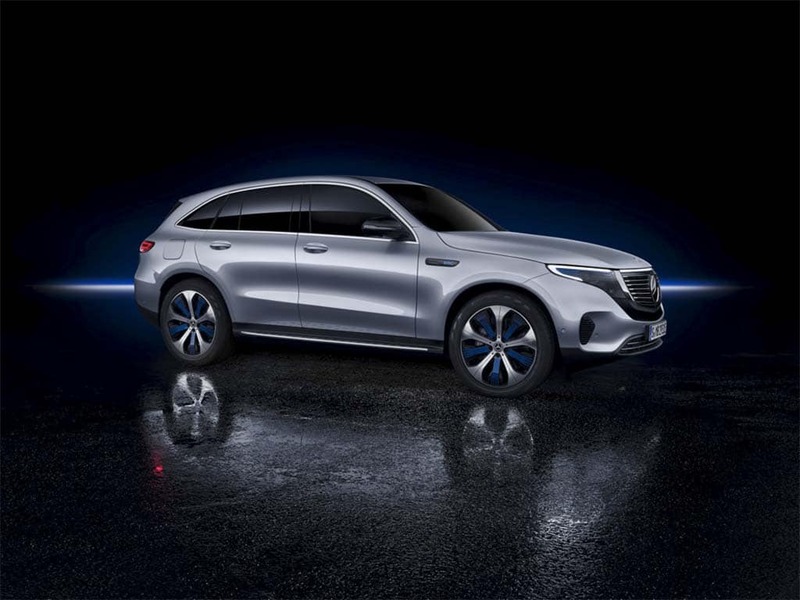 Roughly the size of today’s Mercedes-Benz GLC, the EQ C will be company’s first long-range all-electric model, essentially a competitor for the Tesla Model Y crossover that is still a few years away from production. It will be followed soon after by a production version of the Mercedes EQA Concept that was revealed in June. Sponsors aim to revive what's been North America’s leading car show. Toyota Pres. Akio Toyota is shown here revealing the 2019 Camry during this year's NAIAS. 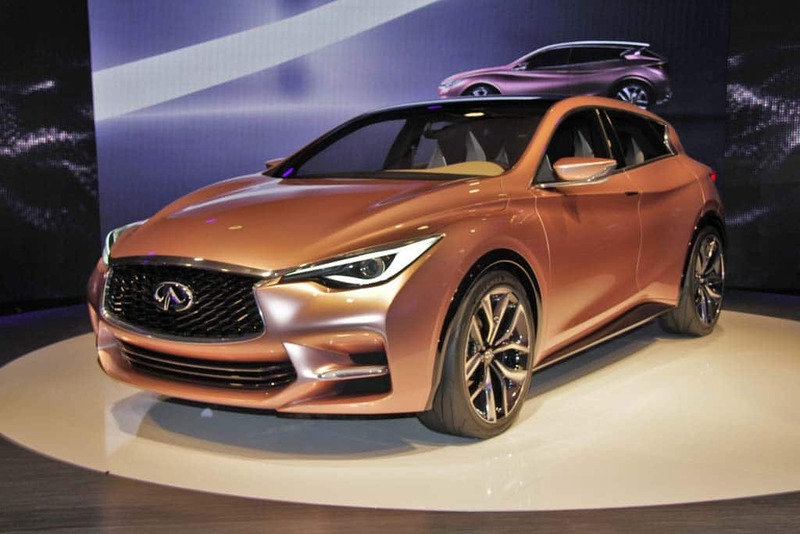 The North American International Auto Show will move from January to June in 2020, a new timeslot that organizers are betting will help revive the flagging momentum of what had long been one of the industry’s most important annual events. The Detroit Auto Dealers Association had signaled its intention of abandoning its traditional, mid-winter schedule, though a switch to October was also under study. But that would have conflicted with other shows in Europe and Asia, the dealer group’s Executive Director Rod Alberts told TheDetroitBureau.com in an exclusive interview. In a background briefing ahead of today’s official announcement, Alberts said one of the advantages of a summer event is the ability to add new functions that expand beyond the confines of Detroit’s sprawling Cobo Hall convention center. “We realized we have to change the show (and) showcase Detroit, too,” said Alberts, who has been running the DADA for the past 28 years. Automaker joins Volvo in not attending show. 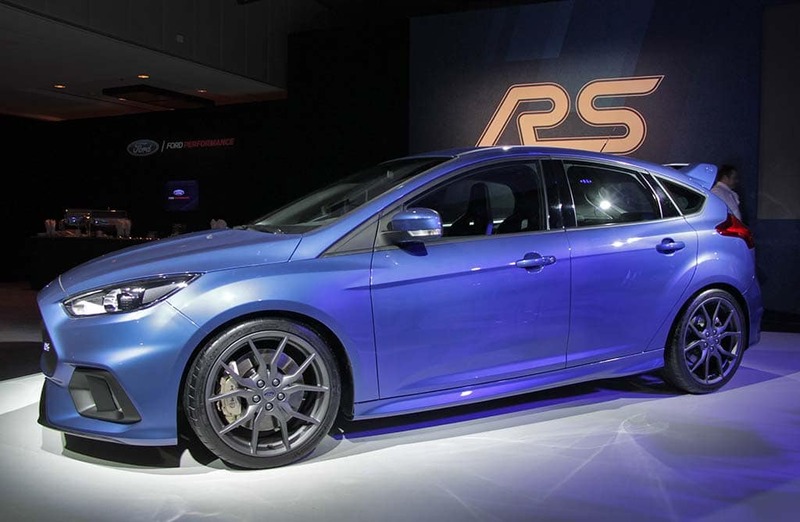 Ford has a history of making news at the Geneva Motor Show, like the introduction Focus RS. The list of automakers pulling out of auto shows just got one name longer: Ford is skipping the 2019 Geneva Motor Show. 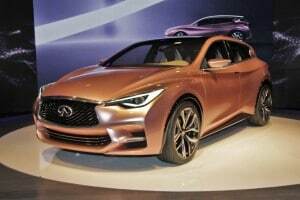 The Dearborn, Michigan-based automaker said the show’s timing didn’t fit its launch schedule and wouldn’t represent good value. It’s the second major automaker that has pulled out of the show, Volvo being the first. 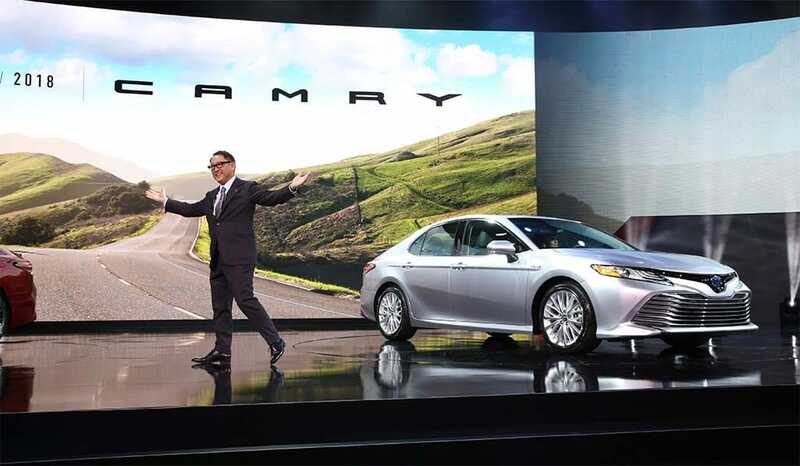 NAIAS still studying possible date change to revive flagging fortunes. 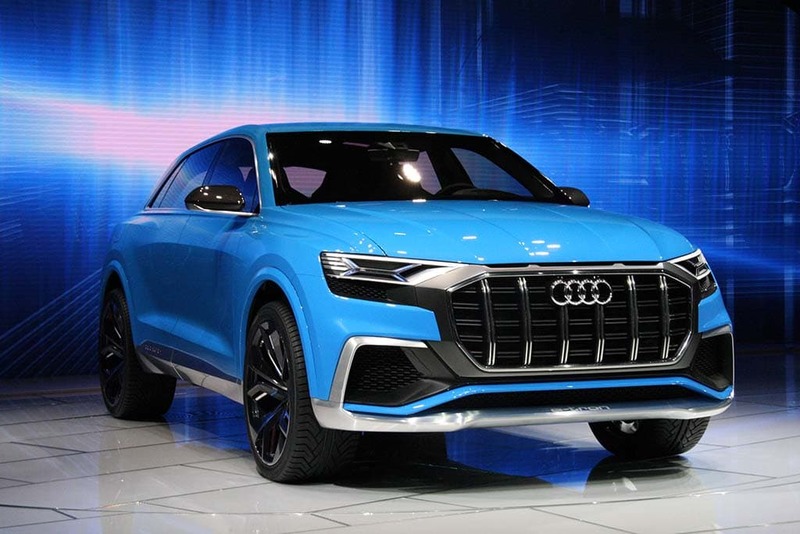 Audi has traditionally used the NAIAS for major intros, like the Q8 Concept it debuted in 2017. 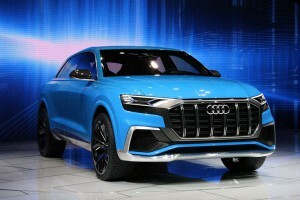 Already hit by key defections, the organizers of the North American International Auto Show in Detroit learned Thursday that Audi will also be a no-show in January 2019 – though the luxury arm of Volkswagen Group said it will “continue to evaluate” a return at a later date. A once-regional event, the NAIAS became the most significant auto show in the U.S., and one of the world’s most widely watched, when it added the “International” designation in 1989. At its peak around the start of the new millennium, Detroit could count on virtually every manufacturer to participate, with some years seeing more than 70 new cars, trucks, concepts and crossovers debut.